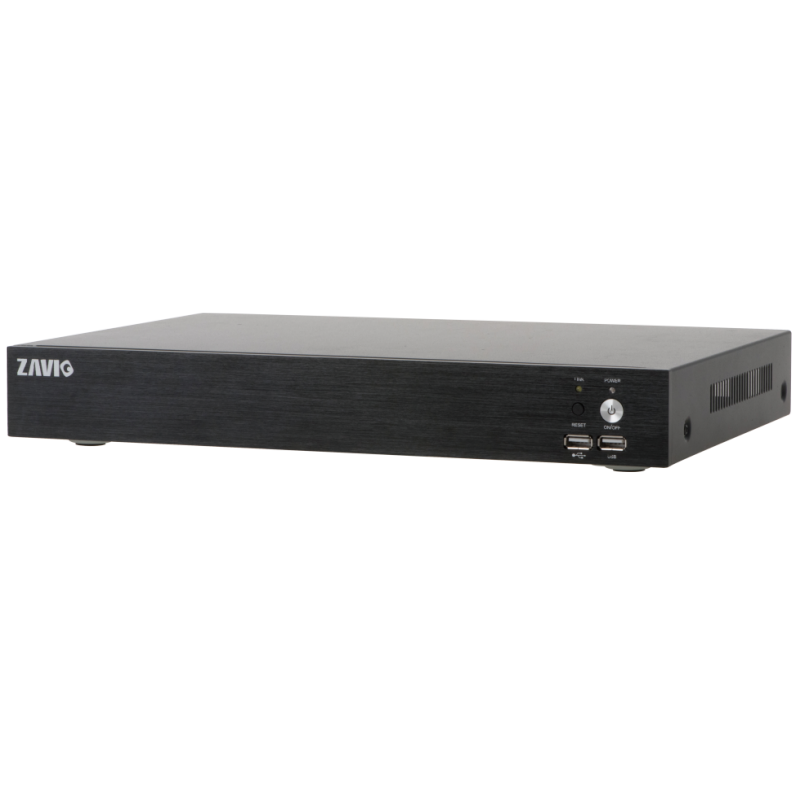 ZAVIO 2HDD Series are full featured yet cost effective NVRs. This Linux-based network video recorder supports up to 4K output resolution, 8MP recording resolution and 12TB storage. Designed for efficient installation, ZAVIO NVRs has embedded camera settings and batch maintenance features – allowing users to configure and update the cameras locally without hassle. Its petite size and user friendly interface makes it ideal for small installations, such as retails, boutiques and residential surveillance. To benefit from the NVRs maximum potential, please use with ZAVIO IP cameras. Download ZAVIOR mobile APP for instant access to your devices anytime anywhere.